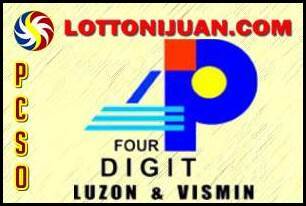 4 Digit Lotto Result: 0 – 4 – 7 – 3 | Date: February 13, 2019 – Here’s the newly announced 4 Digit Result from the Philippine lotto draw today (Wednesday). The February 13 2019 4 Digit lotto draw was held at the Philippine Charity Sweepstakes Office. Only one (1) set of four 4-Digit number combination will be drawn. If you get the 4-number combination drawn in exact order, you will win the first prize. You can also see here the 4 Digit January 2019 results history and archive.